Are you getting in the mood for Spring? 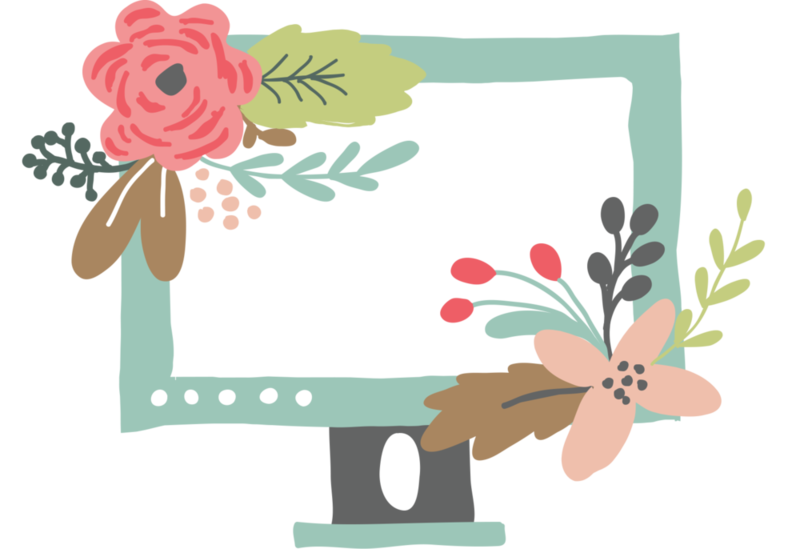 Are you looking for some Easter printables? Do you just want to spread a little JOYFUL Springness around the house? 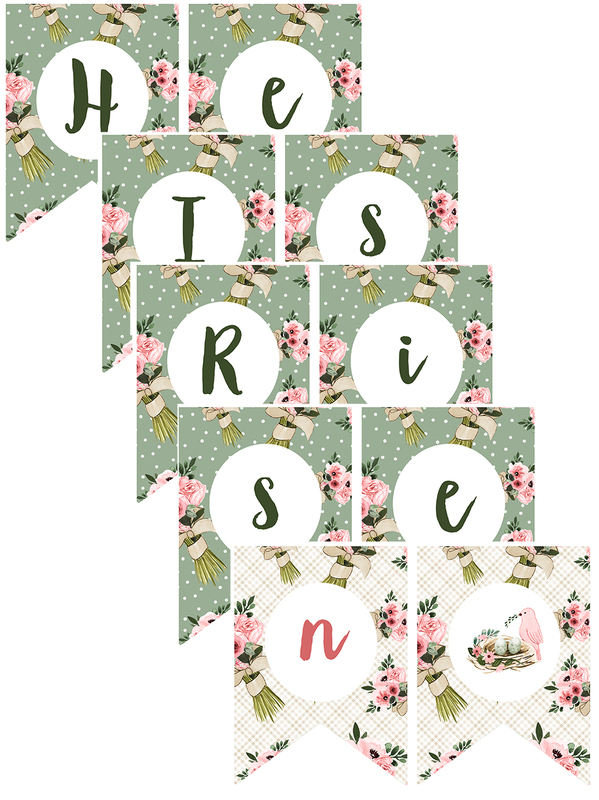 Our printable Spring & Easter kit is perfect for you! You are going to get 18 printable art prints as well as 2 "He Is Risen" banners. You can print out the art prints in any size you want (8x10, 4x6, etc)! 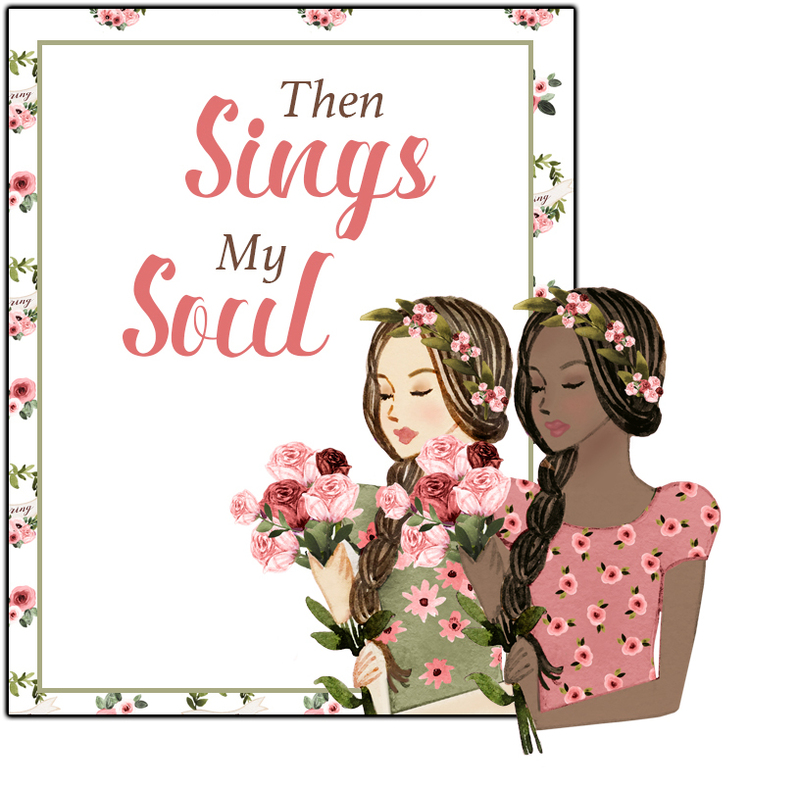 Then Sings My Soul Art Print includes 2 skin tones! 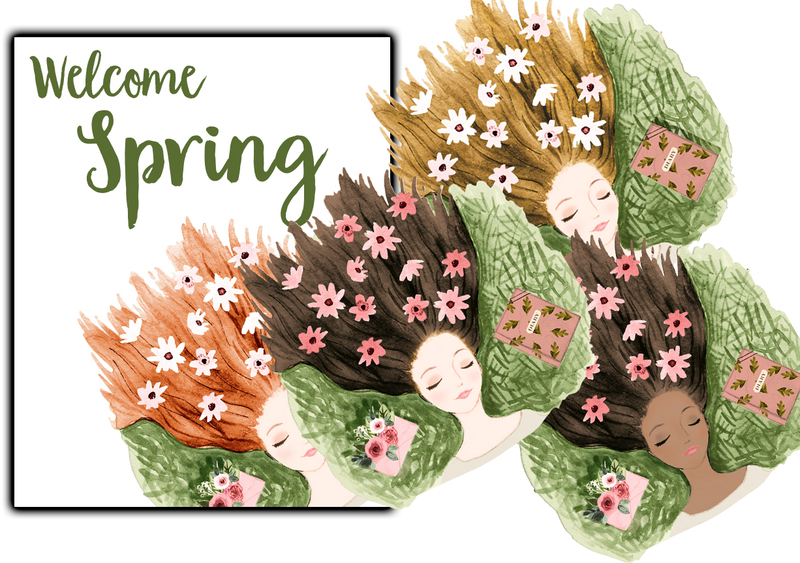 You will also get 9 art prints for SPRING and Easter! I just couldn't pick which colors scheme to do this in so I made TWO for you! You can download the Green banner or the pink (or mix and match)! All you have to do is print, cut out, and you will have the perfect Easter banner. 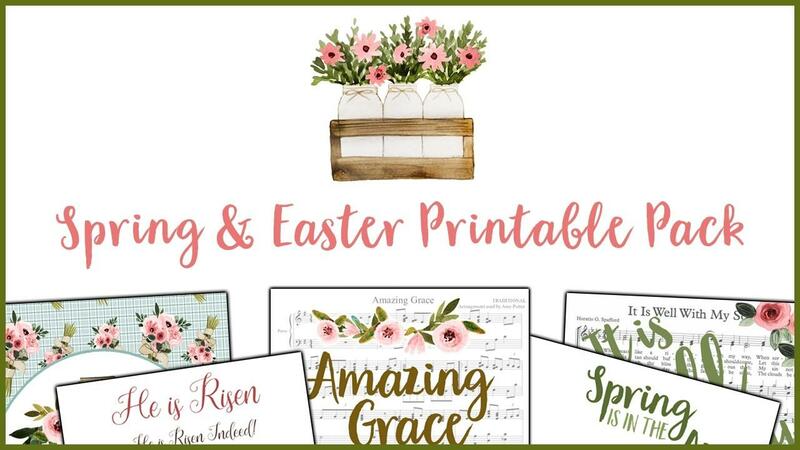 Spring & Easter Printable Pack! !